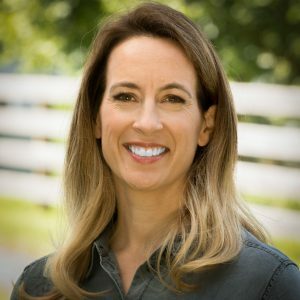 Rep. Mikie Sherrill is a former Navy helicopter pilot and federal prosecutor, now serving her first term in as the representative of New Jersey’s 11th Congressional District. After flying missions throughout Europe and the Middle East, Sherrill joined the U.S. Attorney’s office where she took on violent and white-collar criminals and developed programs to help prevent crime in the community. She is a progressive and proponent of criminal justice reform. She is also a good fit for her district: NJ-11 voted for Trump by less than a point in 2016 and was the only GOP-held seat in North Jersey to vote for Democrat Phil Murphy for governor in 2017. In Congress, she serves on the House Armed Services and Science, Space, and Technology Committees.